Picture yourself as the unfortunate user who woke up in the morning to check their traffic to their website, and saw absolutely nothing. How did your traffic go from hundreds of visitors a day to absolutely nothing? Surely everybody didn’t just forget about you. In your morning daze, before your first cup of coffee, you take a look at your website to make sure that there is nothing wrong. Little did you know that while you were in your late night slumber, an attacker was quite diligently hacking your website due to an unpublished vulnerability in your website software. Quite distraught, you look at the damage. Not only do all pages show a message that your website was hacked, but all of your critical files and database are now completely missing. What do you do now? Is your entire livelihood now gone in one fell swoop? If you were making regular backups, it’s merely a bump in the road. You may only have data from last night or even last week, but you at least have something to get back into the fight. Just as you wouldn’t take a salesman’s word when buying a car without verifying the facts, never fully trust your backups to another individual. This isn’t to say that subscribing to a third party backup service is a bad idea, or that you shouldn’t choose a host that runs backups for you, but always run your own backups as well. This way, you know exactly what the backups contain and they are safe in your own hands. Incremental backups are essential. What if something goes wrong on your site and you don’t notice it until several weeks later when you have already overwritten your backups? Keeping multiple backups of your site throughout different time frames will help you avoid any issues that go unnoticed over time. 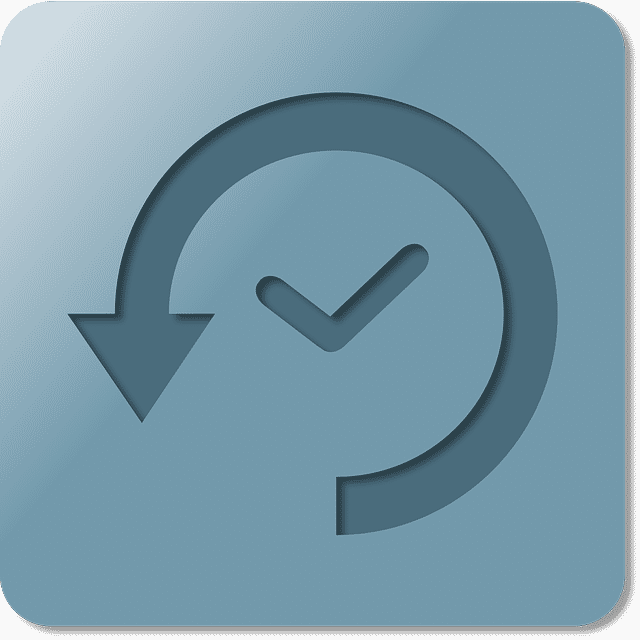 I highly recommend keeping daily, weekly, and monthly backups on hand, depending on how often you make changes. Just as something can go wrong with your website, your backups could disappear as well. We all know that technology can fail and that hard drive that your backups are stored in can do exactly that at any moment. With the constantly falling price of removable media, flash drives are your best option. Flash drives rarely fail and can be easily locked up in a secure location. Think of this as a backup of your backup. Every time you download a backup of your website to your computer, copy it over to the flash drive as well. So How Do I Backup My Website? It seems that there’s not much out there on automatically mounting a network shared drive on Linux Mint. While these instructions specific Mint, it should work on various other Linux distributions such as Ubuntu as well. First, you need to create your mount point. Personally, I usually use something in my home directory, but feel free to use whatever you want. I’m going to assume that you know how to create directories in Linux already. In this line, I am connecting to a drive attached to a share named Media my Linksys router. I allow all users that are within my network to connect to it, so I have mounted it with guest access. As your network drive is now set to automatically mount, this command will mount this drive, as well as anything else that is configured to automatically mount. You’re all set! Enjoy mounting your network drives.